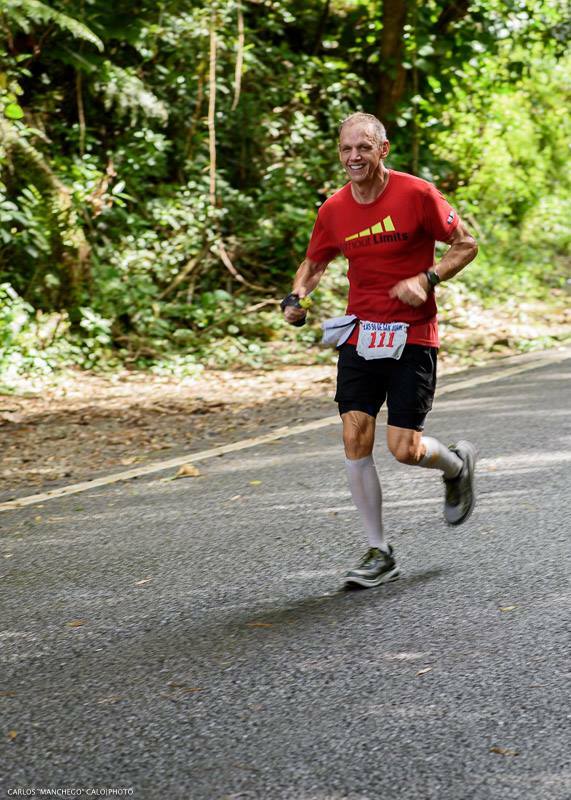 The 50 miler will begin in Roosevelt Roads at the same time as the PR150. 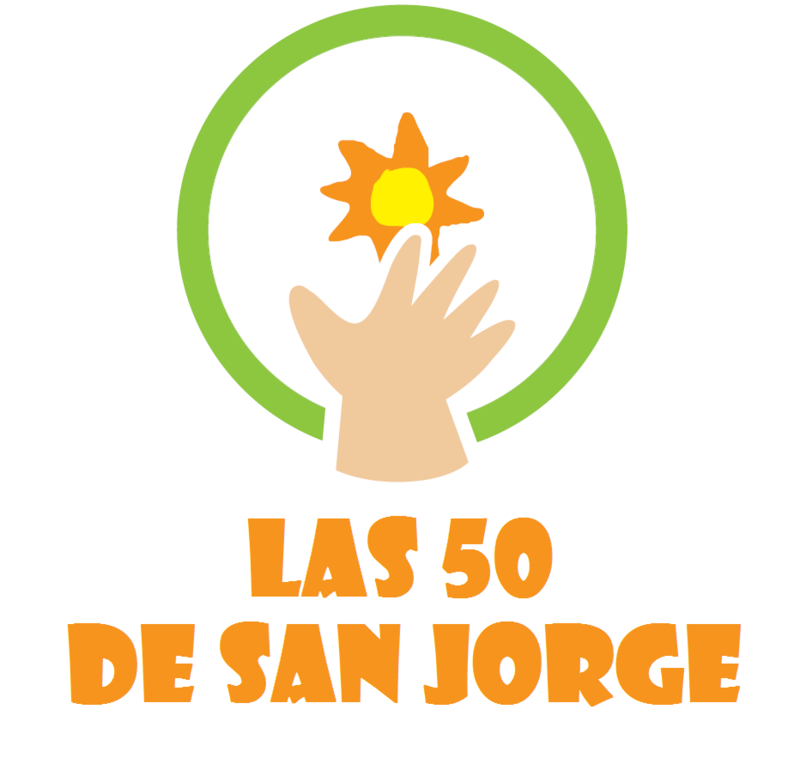 The course consists of the first 50 miles of the route finishing in San Jorge Children's Hospital. The 50Km will begin in the same route 50Km before the Children's Hospital and will go through the same route and finish line as the 50 miler. 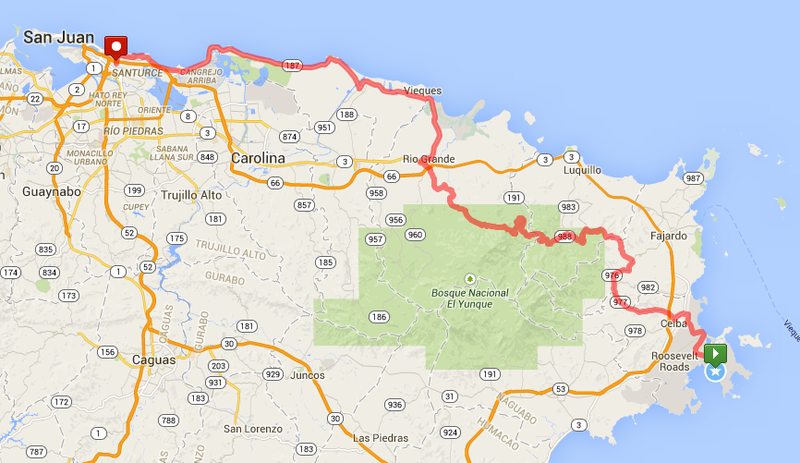 The 50Km run will begin in El Yunque and continue the route to the finish line in San Jorge Children's Hospital. The 50 miler will have a cutoff time of 15hours. The race will start at 6AM and the finish line will close at 9pm and all runners still on the race will be removed off the course. We will soon list cutoff times at different locations to make sure everyone will make it by 9pm to the finish line and we know the location of every runner. All runners must check in at these locations so that the race staff knows the location of all runners. Runners will meet at San Jorge Children's Hospital at 4am and will be transported to the start line in Roosevelt Roads(Ceiba, PR). There is parking at San Jorge Children's Hospital, and your vehicle will be right next to the finish line. If any runner chooses to arrive to the start line with their own transportation, they will be responsible for their transportation after the race. All runners removed from the course for not meeting the cutoff time will be transported to the finish line. The 50Km race will begin at 11:00am and the runners will get their bus ride at San Jorge Children's Hospital at 9:00AM. The cutoff time for the 50Km race is when the 50miler officially ends. So if the race starts at 11:00AM the cutoff time would be 10hours since the finish line closes at 9:00pm. All runners must remain in the course. Any runner seen wondering outside of the course route are grounds for disqualification. Also no runners are allowed to enter a vehicle at any point of the race. A runner may receive assistance by their crew on the side of the road without impacting the runners or the ongoing car traffic. Any runner seen entering a car or leaving a car will be disqualified. If a runner will have a crew vehicle parked at different locations of the route we suggest the use of a folding chair. The only runners that are allowed to enter and exit their vehicles are the relay teams. All runners with a support crew can not have their crew vehicle following the runner the entire route. The crew vehicles are only permitted to legally park in different points of the route and wait for their runner. Any vehicle that is being used as a crew vehicle must be clearly identified with the runners name and bib. Any vehicle that puts in risk any runner or is not driving in a safe manner can be grounds of disqualification to their runner(s). Any vehicle not identified as a crew vehicle will be allowed to assist any runner. This regulations will be controlled by the Police of Puerto Rico. All crew vehicles must be inspected by the Police of Puerto Rico and the race directors to make sure the vehicle complies with all the transit laws of Puerto Rico and they are clearly marked with the runners name and bib number. Please bring proper hydration system. 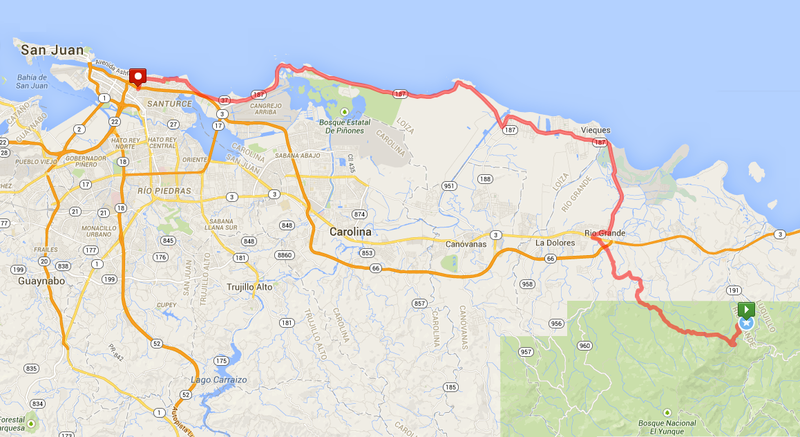 The aid stations will be located approximately every 10 miles along the course. The aid stations will have water to refill your bottles or camelbacks/bladders.